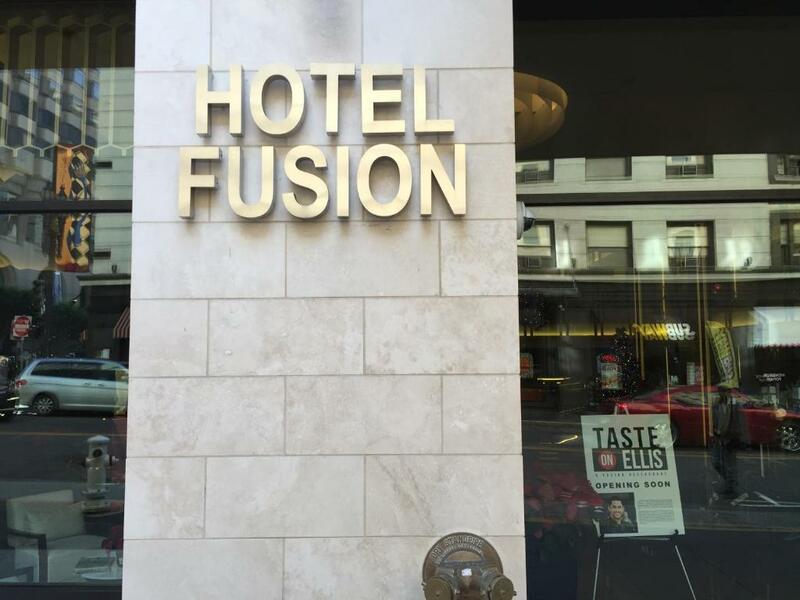 Centrally located in downtown San Francisco near the Powell Street Cable Cars and Powell BART station this modern hotel offers a restaurant on site. 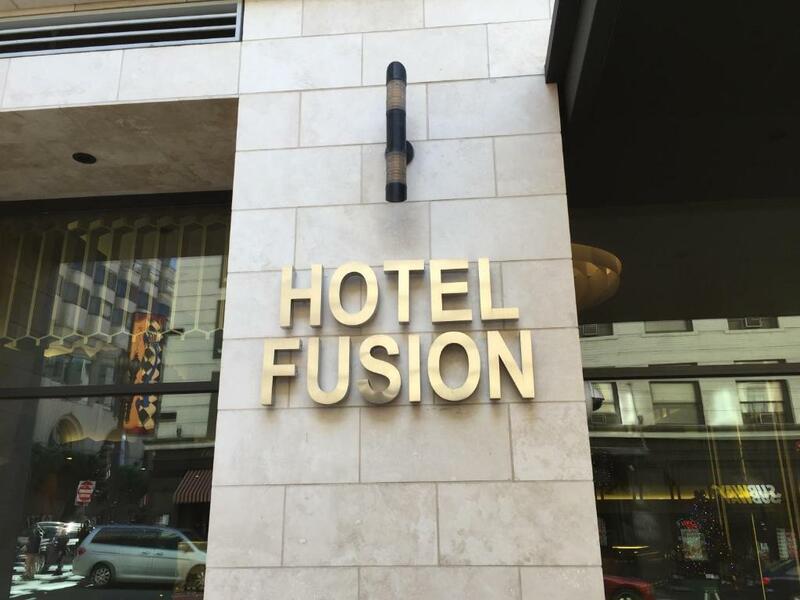 Free WiFi is available in all rooms and public areas of the hotel.The luxury rooms at Hotel Fusion are decorated with wood furniture and warm colors. 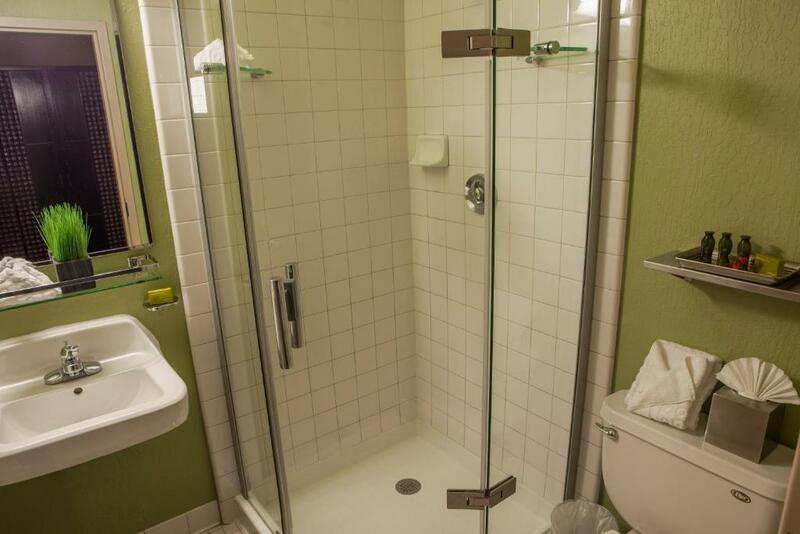 Each features a flat-screen TV small refrigerator and spa bath toiletries.Hotel Fusion a C-Two Hotel blends together Asian and contemporary American style. 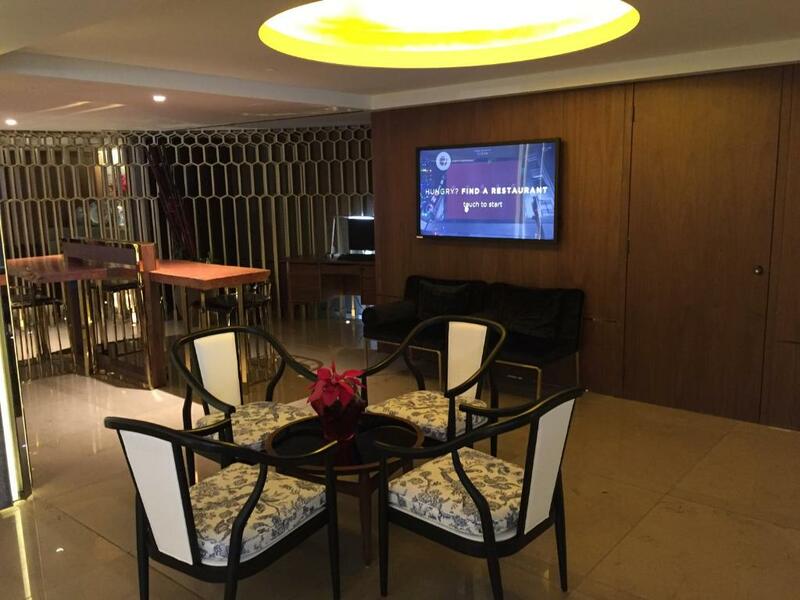 Guests can also access the hotel's fitness centre. 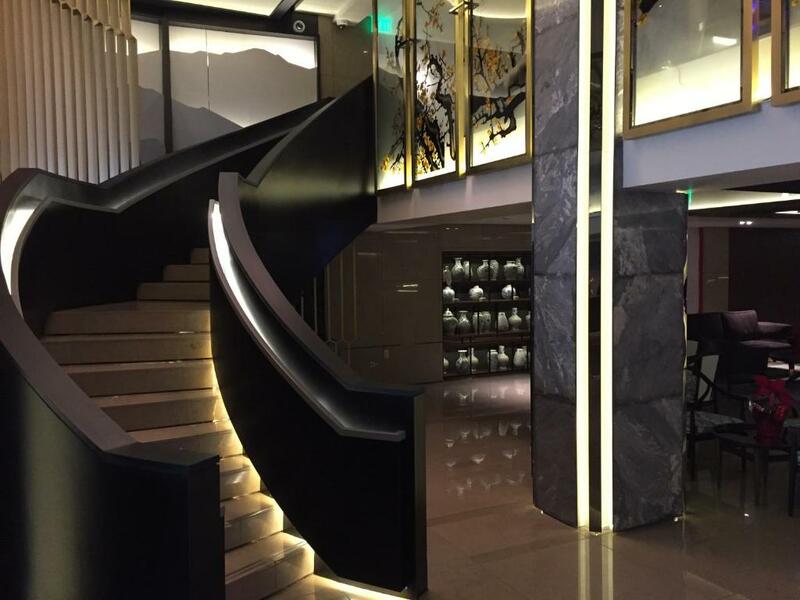 The on-site restaurant Taste on Ellis and a Lobby bar with a fireplace.Infusion Lounge boasts a large dance floor and lounge area. 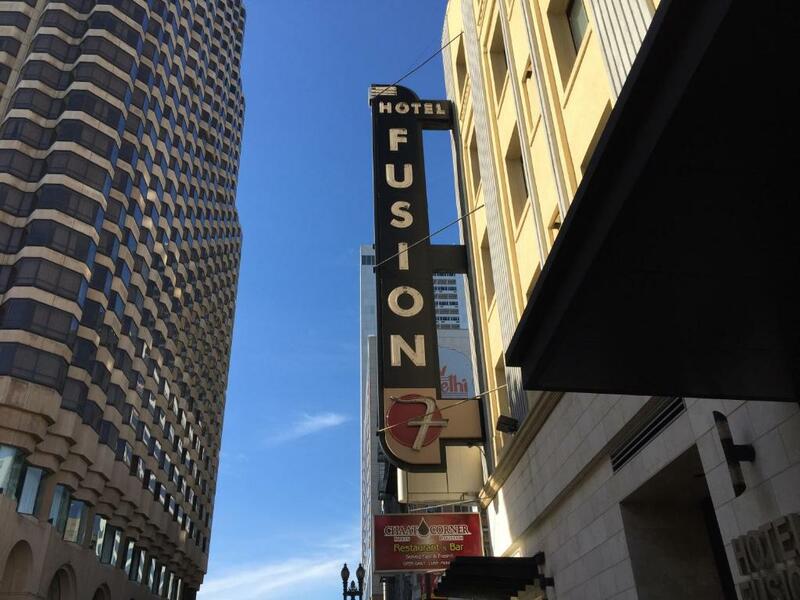 It also offers a full bar and an extensive menu of California and Asian cuisine.The Moscone Center San Francisco's Children's Museum and Yerba Buena Gardens are all 10 minutes' walk from Hotel Fusion. 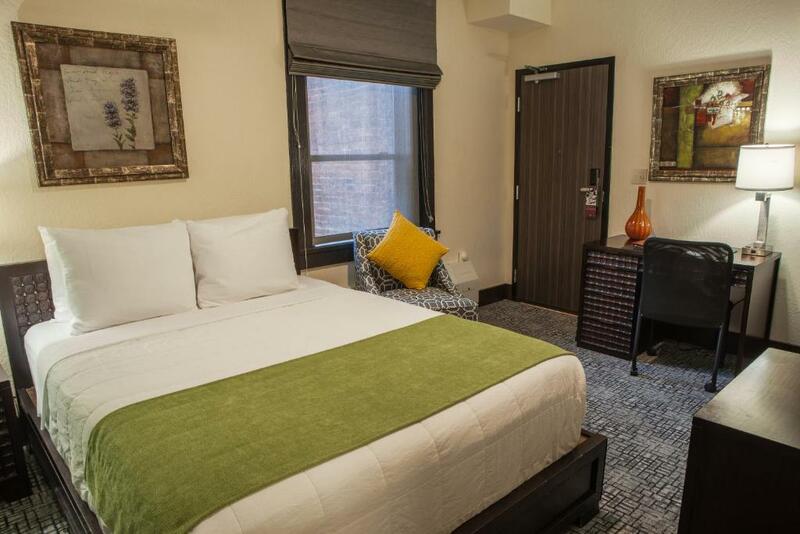 Home of the San Francisco Giants professional baseball team AT&T Park is just 10 minutes' drive away.